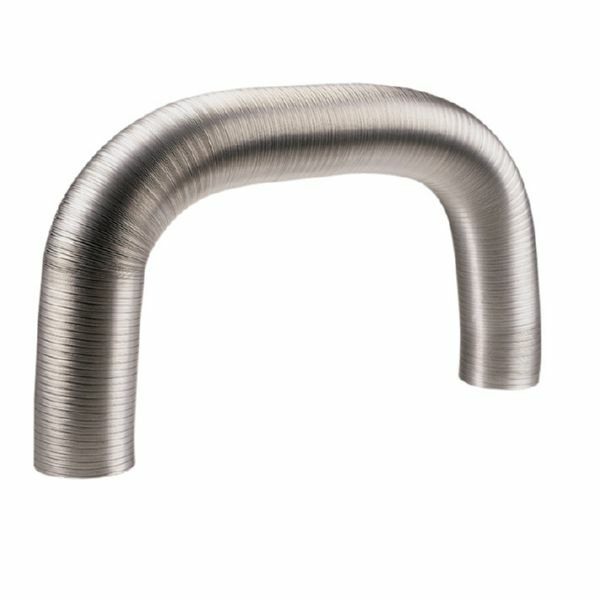 TUBERIA ALUMINIO EXT. 150 MM. 5 MTS.